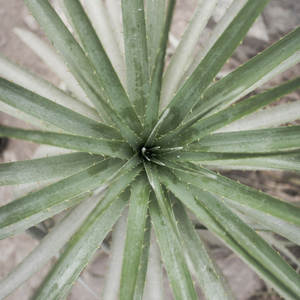 The Ancient Egyptians referred to aloe vera as the "plant of immortality." 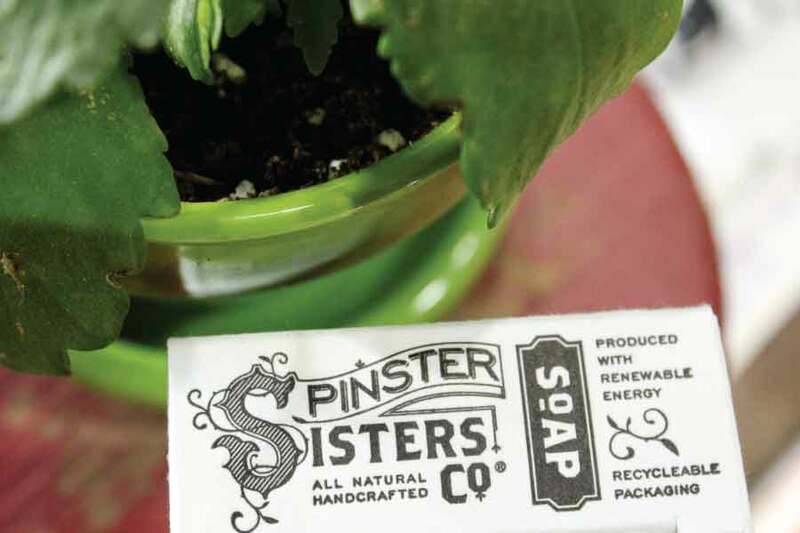 We add aloe vera and aloe extract to our products for itch relief, to soothe skin while shaving, and to reduce the appearance of skin inflammation. 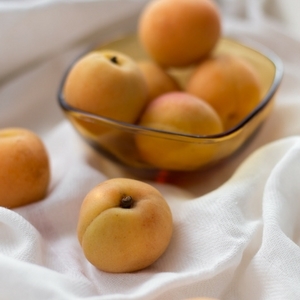 The apricot tree has possibly been cultivated for more than 3000 years in India. Crushed apricot kernels are cold pressed to produce this oil that is moisturizing for any skin type but especially useful for oily or sensitive skin due to its light, gentle nature. It is high in vitamins A, C & E and rich with oleic and linoleic fatty acids. 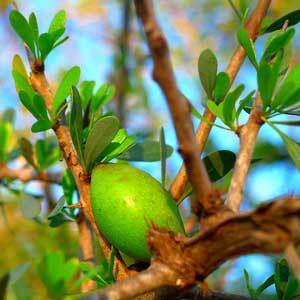 Extracted from the kernels of the Argan tree, and loaded with vitamin E, we add argan oil to hydrate the skin. The regions surrounding Essaouria and Agadir in Morocco are some of the only places hospitable for the argan tree to thrive and produce the fruit needed to make its oil. The argan nut is incredibly tough to break - which is why farmers sometimes rely on tree-climbing goats to eat and disperse the cracked seeds to grow more trees. Traveling pioneer doctors in America during the 1800's peddled castor oil diluted in alcohol as a cure-all medicine. Especially high in ricinoleic acid, as well as other fatty acids, we add it to our soap bars to keep the skin deeply moisturized. 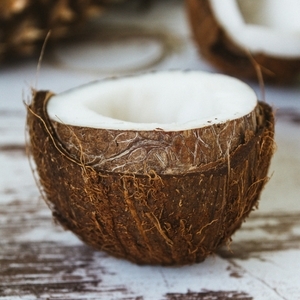 Soothe dry, chapped, flaking skin naturally with the moisturizing effects of coconut oil. This multipurpose oil with high protein content hydrates with a light, non-greasy touch that is especially beneficial for eczema-prone skin. Its naturally occurring vitamin E can reduce the appearance of scars and act as a natural preservative. 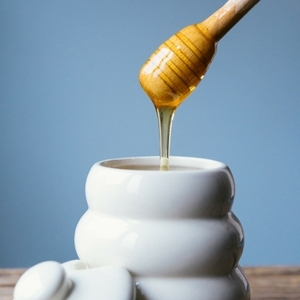 A naturally derived product made from honey, honeyquat penetrates skin cells and hair follicles to maintain softness. Its moisture binding properties will leave your hair feeling soft and supple. 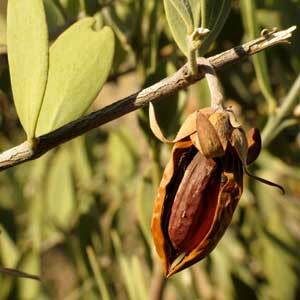 Jojoba oil is a gentle, deep moisturizer that can remove excess sebum production without clogging pores. A long-lasting hydrator for skin, it is used in face care products to reduce the appearance of fine lines and wrinkles. For hair, it is a great ingredient to tame frizz and maintain shine. 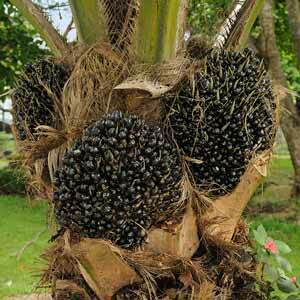 It is high in vitamins B and E and numerous fatty acids such as stearic, oleic & palmitic. With their distinctive and delightful scent, our lavender blossoms from Palisade, Colorado are a joy to distill at the Microsoapery into lavender hydrosol for Face Toner. 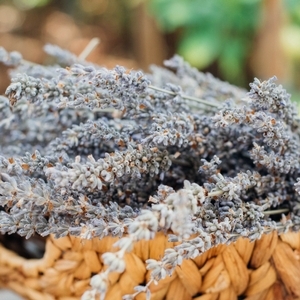 The fresh lavender blossoms are distilled in hot water over several hours to extract their toning and pore-tightening properties. 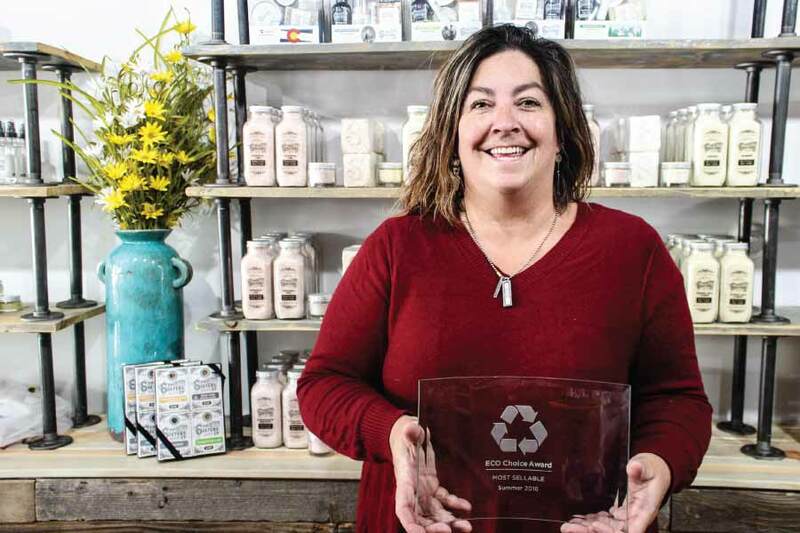 Out of the kitchen and into the beauty aisle! Olive oil is an essential in many beauty routines for good reason. 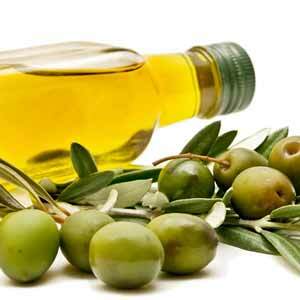 From your head to your toes, there’s a use for olive oil on your body to add healthy, supple shine to skin and hair. Palm oil is the #1 most-used oil in the world, and is an indispensable part of our Bath Soap mixture to make a hard, long-lasting bar. Our palm oil is sustainable, Rainforest Alliance Certified, approved by the Roundtable on Sustainable Palm Oil, and comes from Columbia where there is no danger of orangutan habitat encroachment. 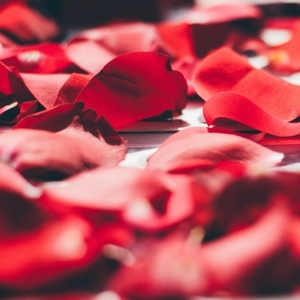 The natural oils of rose petals can leave your skin feeling just as silky-smooth as the petal itself. With their sugars and vitamin C, rose petals are gentle enough hydrate and protect even the most sensitive skin. Yet another item in Cleopatra's beauty cabinet, rose petals have historically been used to promote women's health. Smoother, brighter, healthier looking skin? It’s all yours thanks to the benefits of sea salt. 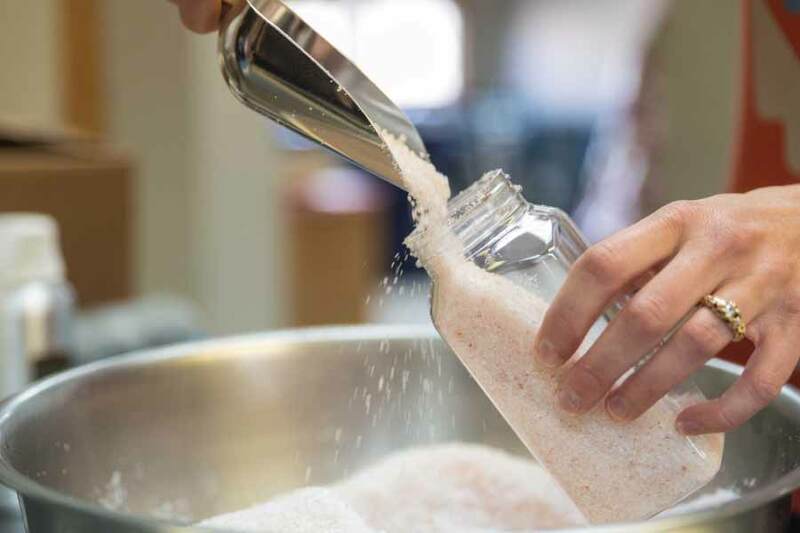 Rich in minerals similar to those in our bodies, sea salt naturally revives the look and feel of our skin. 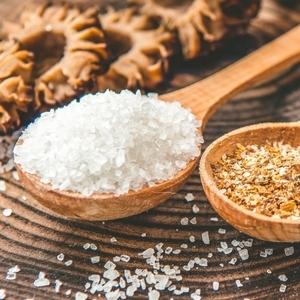 Say goodbye to dullness and irritation when you incorporate sea salt in your beauty regimen. 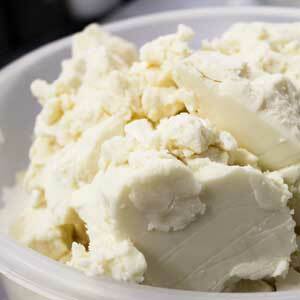 Give your skin the nourishment it craves with the natural protective properties of shea butter. 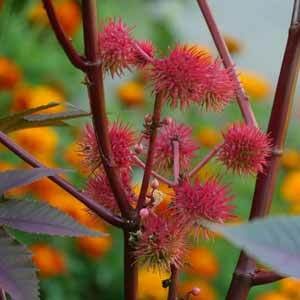 It is high in vitamins A, E, and F as well as antioxidants and fatty acids. Our shea butter is extracted from the nuts of the shea tree by women-owned businesses in Ghana and sourced fair-trade through Global Mama's.